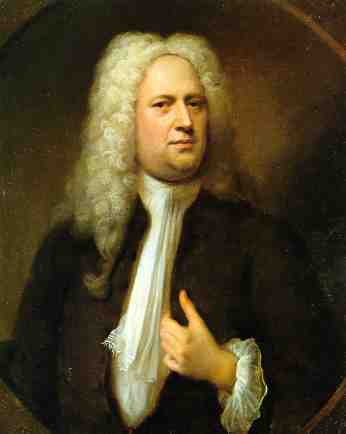 In 1694 at the age of 9 Handel began composing music. In 1704 at the age of 19 he moved to Hamburg where he wrote his first opera's. During the period 1706-1709 Handel travelled to Italy on the invitation of de Medici during which period he wrote his first major opera Agrippina. In 1711 he wrote his first work for the Opera of London, the masterpiece Rinaldo. In 1712 he settled permanently in London. His masterwork is generally thought to be Giulio Cesare written in 1724. Handel's baroque-era opera serias set the standard in his day. Handel died in London at the age 74. His funeral was given full state honours and he was buried in Westminster Abbey.